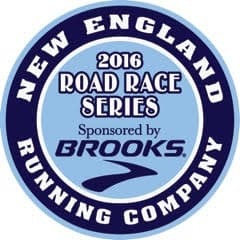 The 2016 New England Running Company Road Race Series, brought to you by Brooks Sports and New England Running Company! There will be 8 racing events offered, and finishers of all 8 races, in addition to a Brooks jacket, will be entered into a raffle win a trip to Seattle, Washington in 2017! The winner will receive a 3 days and 2 nights trip to attend a Red Sox/Mariners game and visit Brooks headquarters or a trip and entry into the 2017 Seattle Marathon! The NE Running Co. Road Race Series gives runners a chance to experience a variety of races on the North Shore in Salem, Beverly, Gloucester and Danvers. 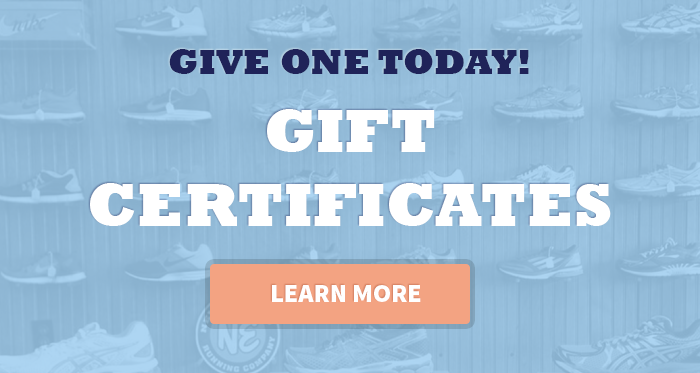 All races support local non-profit agencies and charities, so your hard work will not only be rewarded, but will help benefit community programs on the North Shore. Packet pick up will be held at New England Running Company the day before each race from 10-7PM. Those who pick up their number early will be eligible to enter to win a pair of Brooks running shoes. Winners will be announced after each race. The New England Running Co. Road Race Series is made up of 8 races. If you are interested in running all eight races and receiving a Brooks running top, you MUST register for the series by January 1st. The New England Running Co. Road Race Series is not a scored series but is based on participation. RUNNERS MUST REGISTER FOR THE SERIES AND COMPLETE ALL 8 RACES TO BE ELIGIBLE FOR GRAND PRIZE RAFFLE TRIP TO SEATTLE IN 2017. Those who complete 7 of the 8 races in the series will receive a technical Brooks running shirt .